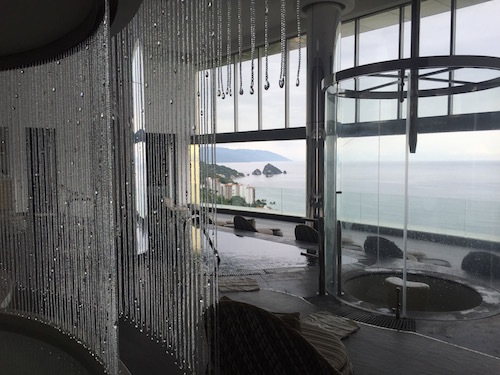 If you’re looking for a pampering destination vacation this fall, head to Puerto Vallarta, Mexico to check out Hotel Mousai’s uh-mazing Spa Imagine, which is hands down one of the top destination spas around the world. Karoll Gonzalez, Hotel Mousai’s Creative Director and founder of MindfulHabits, describes it as how she imagines “heaven in a modern world.” We’ll be the first to attest that it’s just that. What was the inspiration behind Spa Imagine? First of all, I would like to say that there was an entire team of talented architects involved in the design. I wouldn’t dare to take all the credit, even though I wish I could! 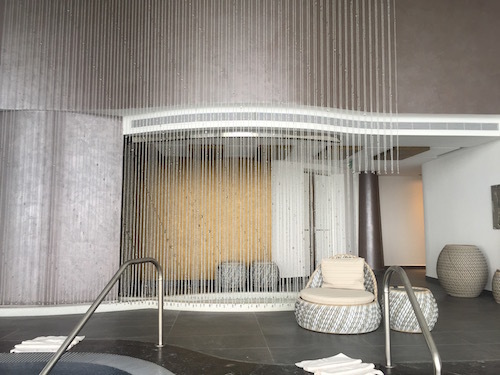 We wanted to create a space where you can connect with your muse, a space to bathe and relax in luxury and style. 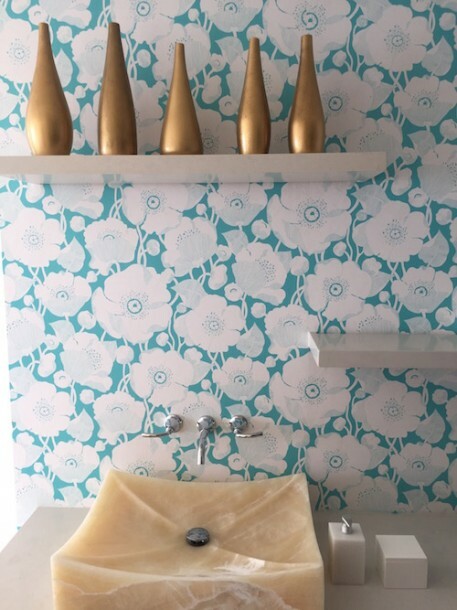 What makes the design so exquisite are all the tiny details that stand out within a chic, uncluttered space with clean lines and luxurious finishes. Also, the all-white palette captures the natural light that beams in from the ‘floor to ceiling’ glass-sliding doors which open to a panoramic sea view, infusing this temple-like spa with energy. 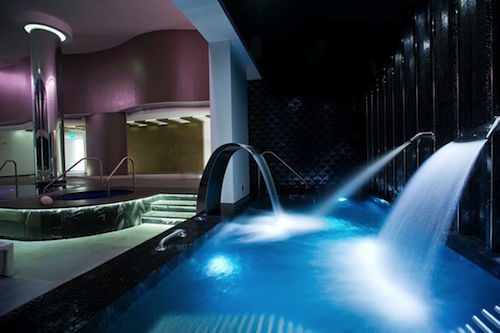 What sets the spa apart from others around the world? [Spa Imagine] is truly unrivaled in terms of its elegant design, soothing spa experiences and state-of-the art wet areas. 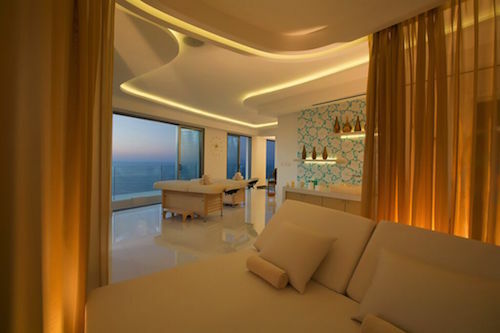 Its chic concept evokes a sense of bliss and a state of total relaxation, while its outstanding location and 360 degree views of Puerto Vallarta and the Sierra Madre Mountains and jungle cannot help but inspire. Basking in the large warm jacuzzi or resting in the relaxation lounge as you look out toward the sea and clouds through a window the size of an epic movie screen, is a ‘wow’ worth repeating. The vitality pool with 6 mini-massage stations is also a unique treat for our visitors. My favorite spa experience is our Signature Chakra Balancing Ritual. This treatment aligns the energy centers of the body known as chakras by applying a specialized body scrub, massage and gemstone ritual. One of our expert therapists selects the ideal essential oils to be used at each point of the signature experience, depending on a mini questionnaire, which identifies the chakras that might be out of balance. Time to pack your bags and head to Mexico, ladies. Happy spa-ing! FabFitFun HotelMousai fabulous can't describe this beauty!